Born into folk music's first family, Peggy Seeger has blazed her own trail artistically and personally. 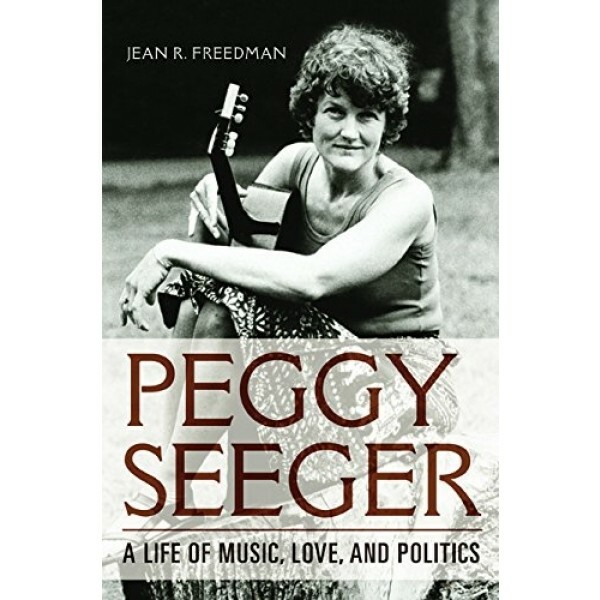 Jean Freedman draws on a wealth of research and conversations with Seeger to tell the life story of one of music's most charismatic performers and tireless advocates. Here is the story of Seeger's multifaceted career, from her youth to her pivotal role in the American and British folk revivals, from her instrumental virtuosity to her tireless work on behalf of environmental and feminist causes, from wry reflections on the U.K. folk scene to decades as a songwriter. Freedman also delves into Seeger's fruitful partnership with Ewan MacColl and a multitude of contributions which include creating the renowned Festivals of Fools, founding Blackthorne Records, masterminding the legendary Radio Ballads documentaries, and mentoring performers in the often-fraught atmosphere of The Critics Group. 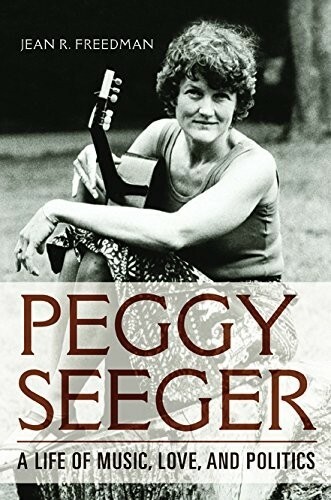 Bracingly candid and as passionate as its subject, Peggy Seeger is the first book-length biography of a life set to music.